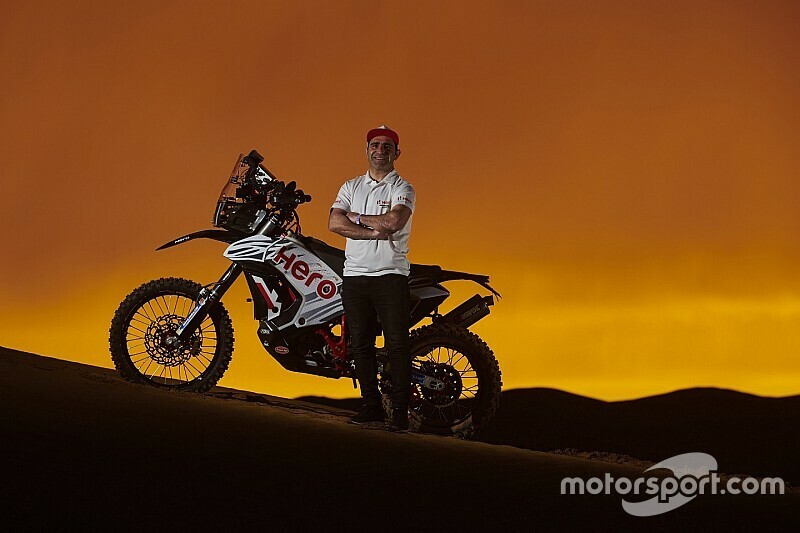 Goncalves joins Hero after a long stint at Japanese manufacturer Honda and his past accolades include a runner-up finish in Dakar in 2015 and a title in the 2013 FIM Cross Country World Championship. The Portuguese rider will make his debut for Hero at the Silkway Rally, which will run between Russia, Mongolia and China in the month of July. Hero started off its rally team in 2016 with a two-rider line-up comprising India’s first Dakar finisher CS Santosh and Joaquim Rodrigues. 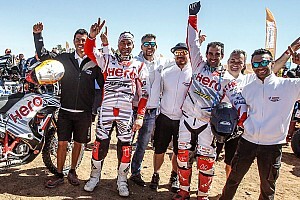 Oriol Mena was recruited by the team as its third rider later and he subsequently bagged a top 10 finish for Hero on his Dakar debut in 2018. 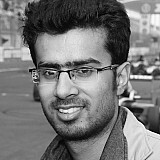 All three riders will stay with the team upon the appointment of Goncalves. “First of all I want to express my thanks to Hero MotoSports for showing their trust in me by letting me be a part of this amazing rally project,” Goncalves said. “I am very happy and excited to start this new journey with the team and I hope to contribute to the team's aim of improving our performance in the rally sport. 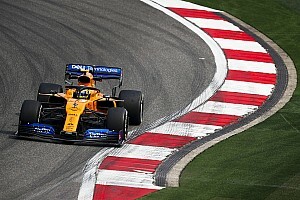 “Hero MotoSports has been doing a really good job in the last couple of seasons and this young team has shown, that it has the potential to win big. Mr. Wolfgang Fischer, Head – Hero MotoSports Team Rally added: “We are very motivated by the entry of Paulo Goncalves into our young set-up. “To attract one of the most decorated and respected top rally athletes is a big boost for our Team and an endorsement that we are being looked upon as one of the top teams in rally sport. “His experience of numerous race victories and Dakar participation into our lineup will enable us to achieve the next level of competitiveness.